FIRECREST UK LTD offers a comprehensive Emergency Lighting service. Whether you require a new installation or just to arrange maintenance of existing Emergency Lighting System. 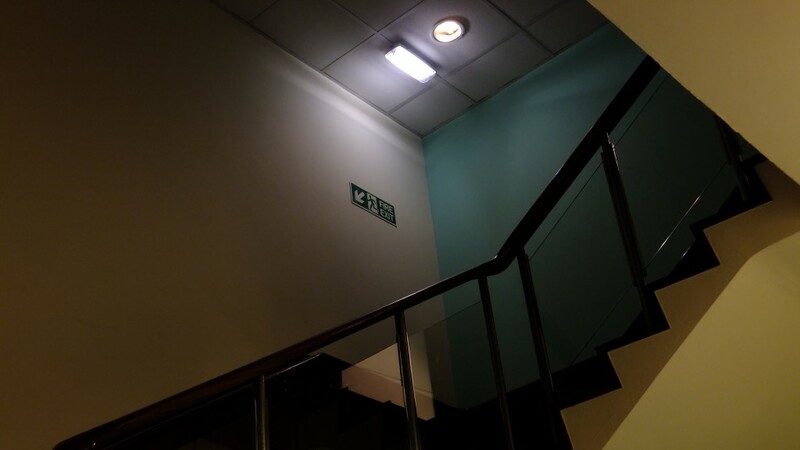 Why use Firecrest for Emergency Lighting Maintenance?